Straight forward and dependable septic service every time. 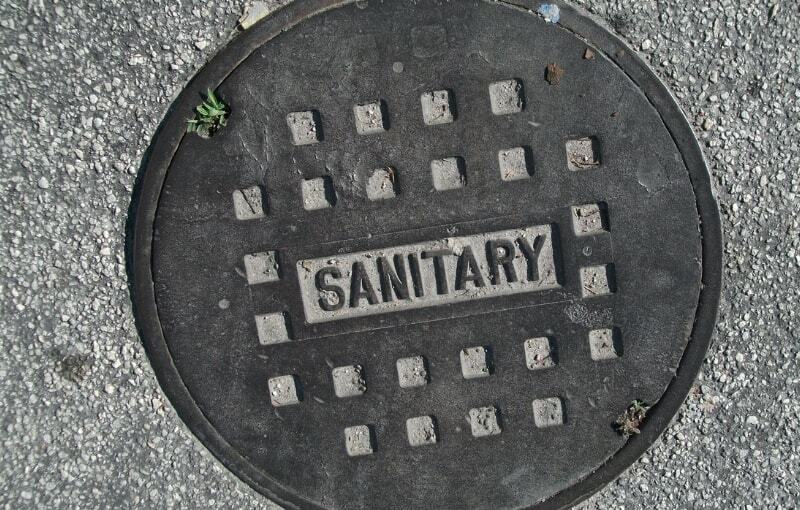 We offer commercial and residential septic cleaning services to the following counties: Wayne, Coshocton, Tuscarawas, Stark, Summit, Medina, Ashland, Richland, Belmont, Carroll, and Knox. 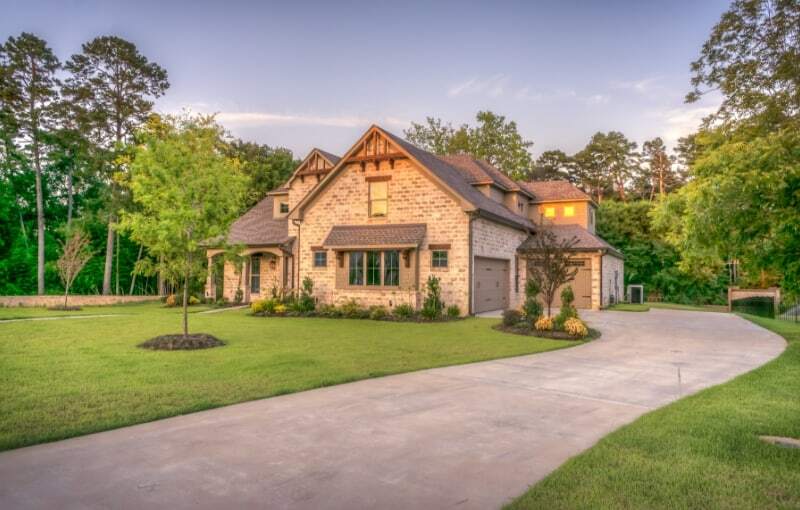 Miller Septic offers homeowners a range of services to keep their septic system, septic tank and drain lines clean and working properly. 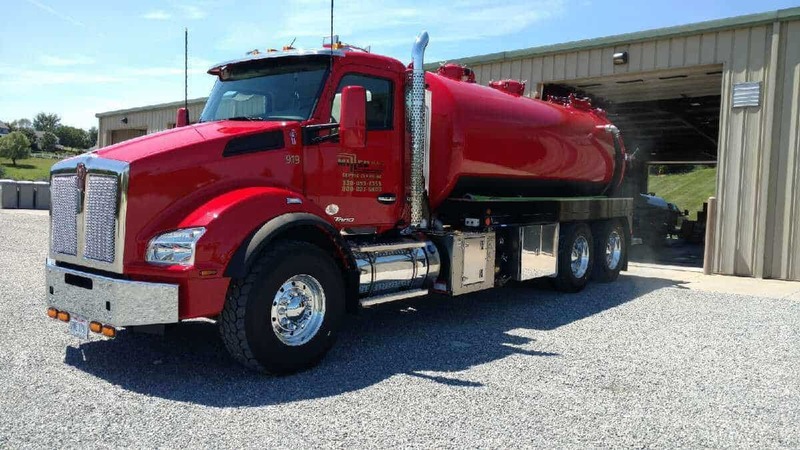 Call us for: septic tank pumping, septic system maintenance, point of sale inspections, leach line rejuvenation, septic tank locating, riser installation, drain cleaning and line cleaning. 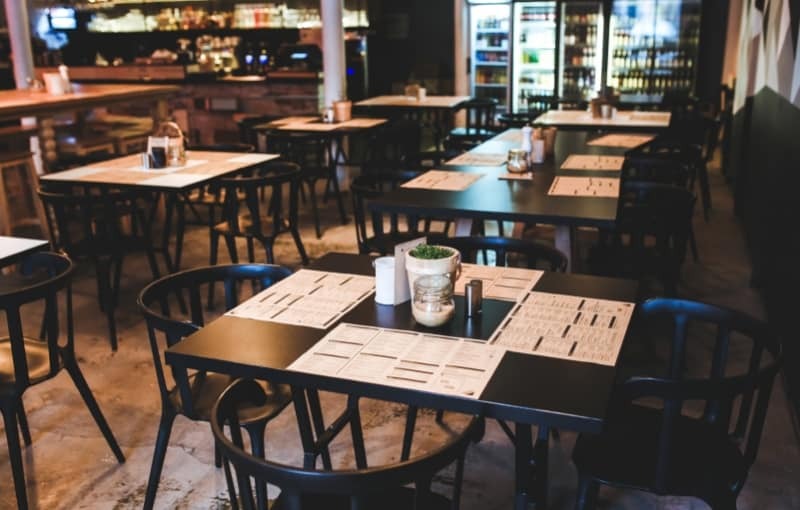 Miller Septic offers businesses a range of services to keep their system running clean and smooth. Get in touch for: grease trap cleaning, oil-water separator cleaning, catch basin cleaning, municipal waste hauling, septic system maintenance, drain cleaning and line cleaning. 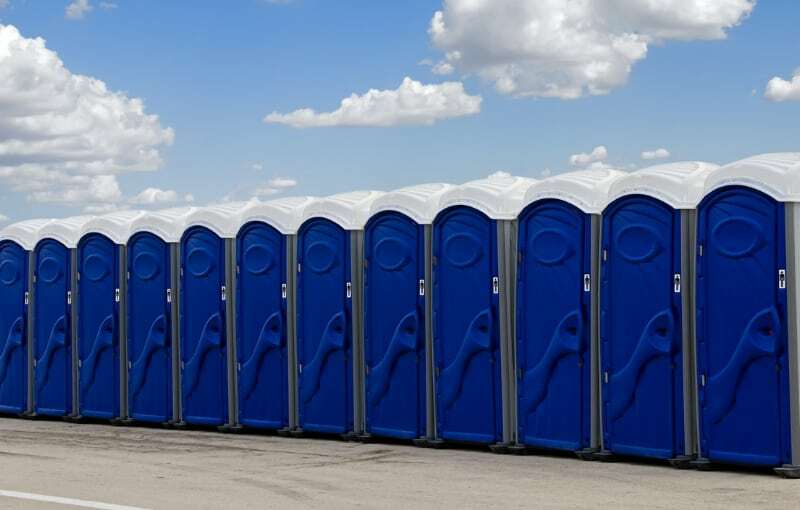 Reserve the highest quality portable toilets for your next special event, fair, construction site, ball field or other occasion when quality and cleanliness matters. Have a special event such as a wedding where a regular Porta John just doesn’t seem like a good fit? Try our restroom trailer. Contact our sister company, Miller Portables, directly to book. Need your residential or commercial drains cleaned? Our sister company, Clear Drain Cleaning, specializes in clearing blocked interior and exterior drains. Reserve the highest quality portable toilets for your next special event, fair, construction site, ball field or other occasion when quality and cleanliness matters. Have a special event such as a wedding where a regular Porta John just doesn’t seem like a good fit? Try our restroom trailer. Contact our sister company, Miller Portables, directly to book.